DNA Testing | Are You Interested? Have you considered doing a DNA test? We both had our DNA tested in 2014 by 23andMe. The 23andMe results were interesting. We have thorough genealogy records for most of our family lines going back many generations. We knew what to expect from our DNA results. My last name is derived from a variation of Raudenbusch near Stuttgart Germany. They came to Philadelphia in 1732 according to the ship manifest. The name was changed after a generation to avoid confusion with other Raudenbusch families who lived nearby. The French & German part of the chart below from 23andMe confirms that information. They married into family lines that were British & Irish, my most recent ancestors in the timeline chart. The results also showed distant generations from Africa making up a very small part of my DNA. My records show distant relatives on my mother’s side from South Carolina who owned slaves in the late 1700s. The genetic link from 23andMe isn’t a surprise. A 100 meter telecommunications tower stands near my home. 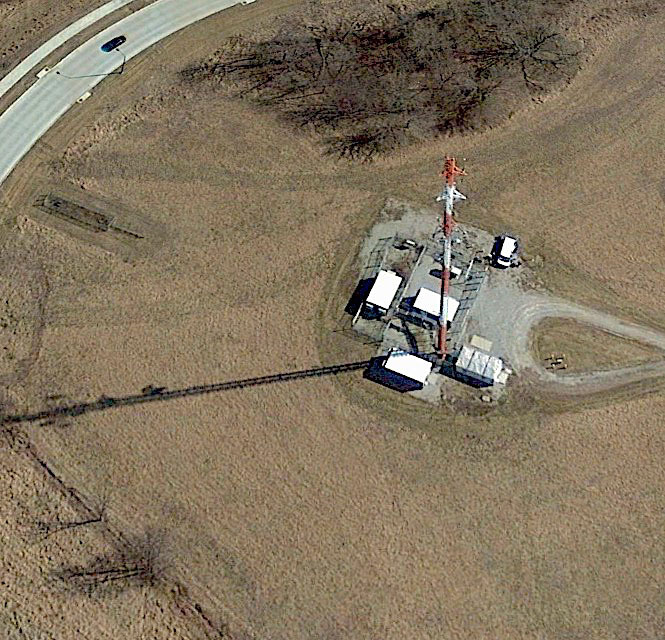 I looked at it from above via Google Earth. The shadow extends to the left. The support cables barely show on a good monitor but not in this small image. A car is rounding the curve at the upper left. This post is a follow-up to one from a week ago. See below the line break for the original. Thanks to comments by readers, there are three resources to promote which discuss the need for careful, considered dialogue and planning with regard to our nation’s domestic and military nuclear capacity. Readers shoreacres and Jim Wheeler discussed two resources by Thomas Nichols. The third resource is a recent NOVA program about the nuclear option. First, what if we could rebuild our nuclear weapon forces from scratch? How should it be done? Third, the NOVA program Nuclear Option is available for viewing until 8 Feb 2017. All three urge bi-partisan discussion by all interested parties. One of the reasons hinges on the need for safety and security in our world today. The other reason hinges on the need for a viable solution to the challenges of climate change and global warming. I believe nuclear energy should play a role in our future. To not examine the ideas and technologies formed in the 50s, 60s, and 70s which brought us to our current position is foolhardy. The world has changed very much since then. Nuclear Weapons | Do Accidents Happen? Have there been nuclear weapon accidents or incidents? Yes, there have been many. We are lucky to not have detonations or major spills of radioactive material. An accident near Damascus Arkansas on 18 Sep 1980 illustrates how a simple event can cause a situation of monumental potential for disaster. Local PBS television stations will broadcast on 10 Jan 2016 a program on the American Experience detailing this accident and others. Here is a short preview. Here is a Q&A with the director and the author. Two airmen technicians were servicing a Titan II missile in an underground silo with a hydrogen bomb mounted on top. The bomb had 3x the explosive energy of all the bombs dropped in WWII including the two nuclear bombs dropped on Japan. It was based on the design of this one, the B53, developed during the Cold War. It had a 9 megaton yield. 📷 This post was published over two years ago. Broken links prompted a re-post. 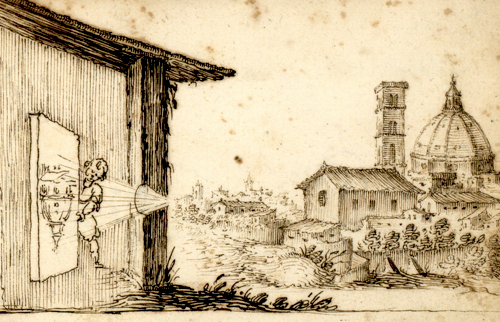 The Camera Obscura technique has been with us for much longer than photography. 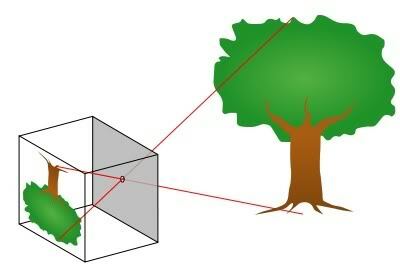 The principle is that of a pinhole camera. The device consists of a box or room with a hole in one side. Light from an external scene passes through the hole and strikes a surface inside where it is reproduced, upside-down, but with color and perspective preserved. This image of the Moon is probably not familiar to you. It is the Moon’s far side. Only 24 people have seen it with their own eyes and not as an image. They are the Apollo astronauts. Click on this image for a detailed and closeup view. Because the moon is tidally locked (meaning the same side always faces Earth), it was not until 1959 that the far side was first imaged by the Soviet Luna 3 spacecraft. 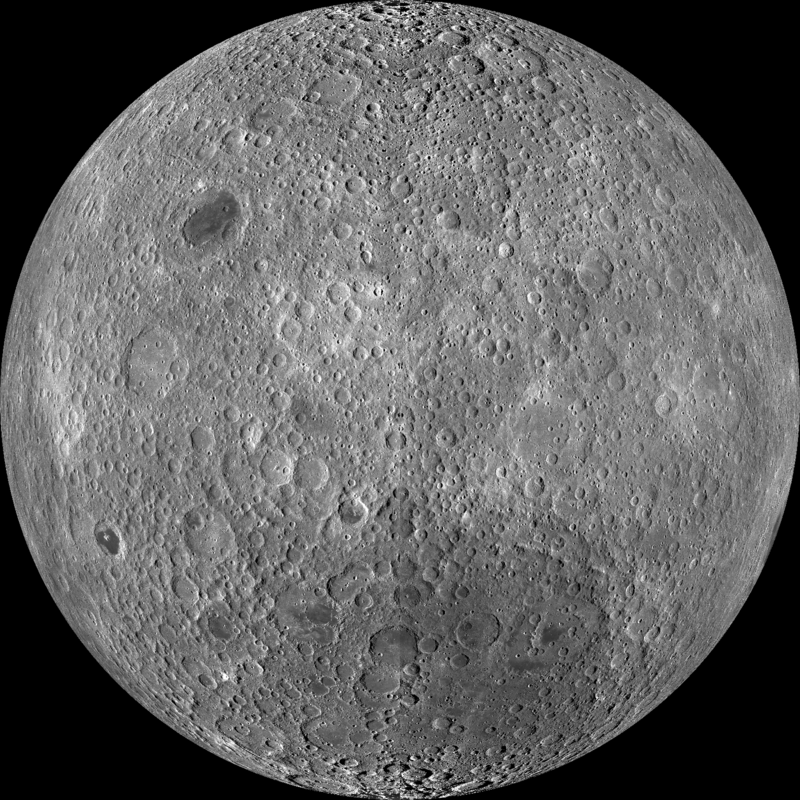 Russian names are common for prominent far side features, such as Mare Moscoviense. The widespread smooth maria on the nearside that we see do not appear much on the far side. 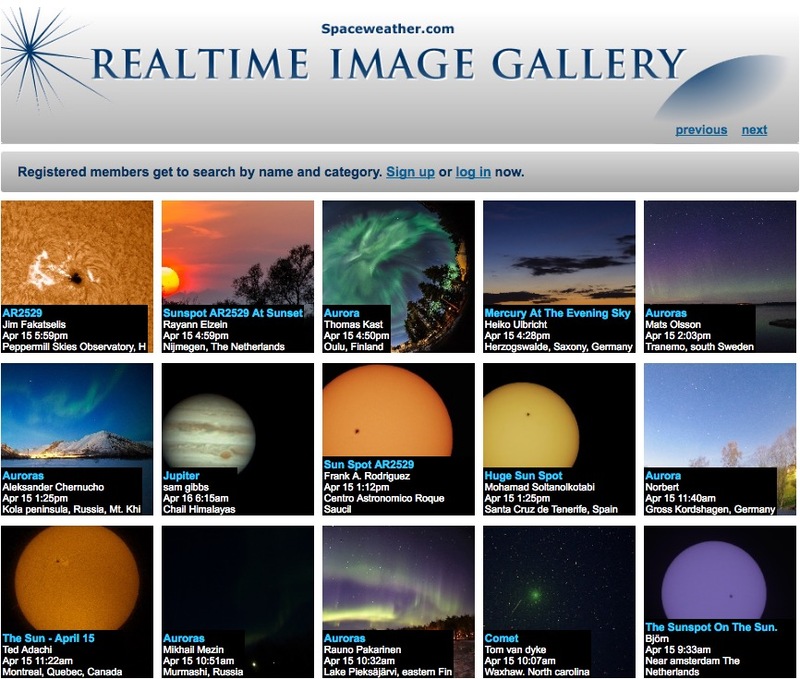 It is a very different world from what we see from Earth.